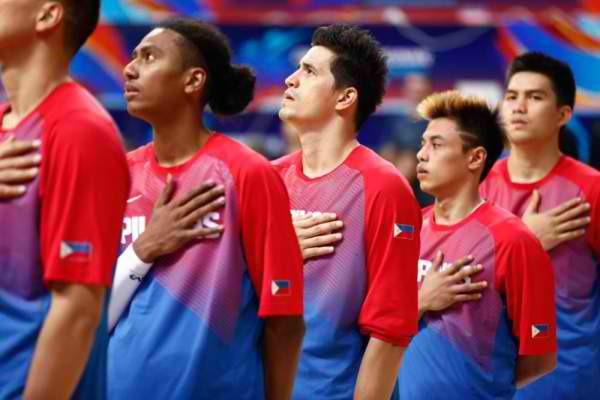 FIBA Asia 2015: Gilas Pilipinas vs. India Live Stream, Schedule and Time - Balita Boss! The Philippines men's national basketball team will play its last game against India in the second round of the 2015 FIBA Asia Championship . India, the 11th placer in the 2013 edition of the tournament in Manila, is coming off a convincing 76-71 win over Hong Kong on Monday. They also escaped past streaking Palestine, which stunned the Philippines on opening day. For Gilas Pilipinas, a win against India will put the team on the top spot in the Group E and should help them gain momentum heading into the knockout stage. The Philippines caught fire in the second half to blow past India, 99-65, at the close of Group E action in the 2015 FIBA Asia Championship. Terrence Romeo was the golden boy for the Philippines here, leading six Filipino players in double-digit scoring. Andray Blatche also did well, putting up 15 points, 3 rebounds, and 5 steals, while Ranidel De Ocampo tallied 13 points of his own on 6-of-7 field goal shooting.